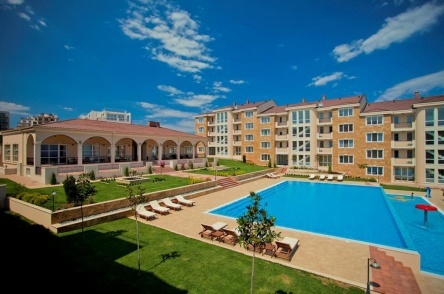 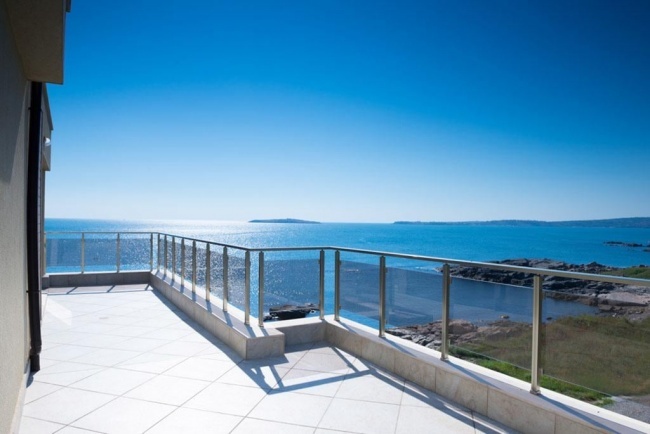 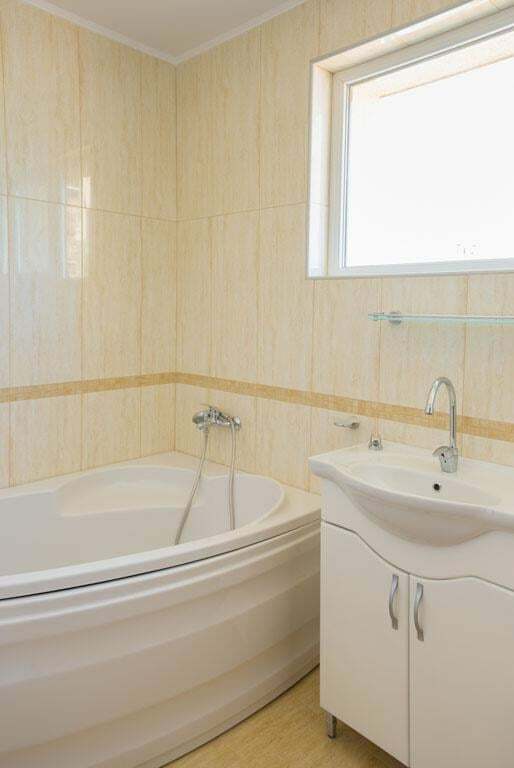 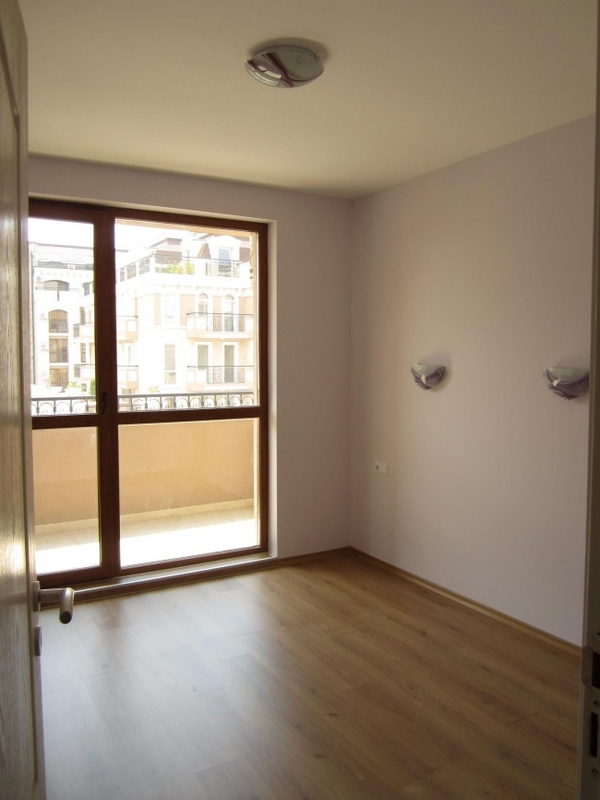 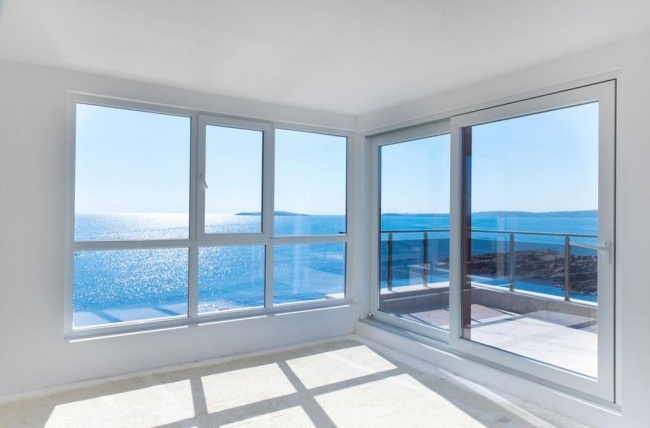 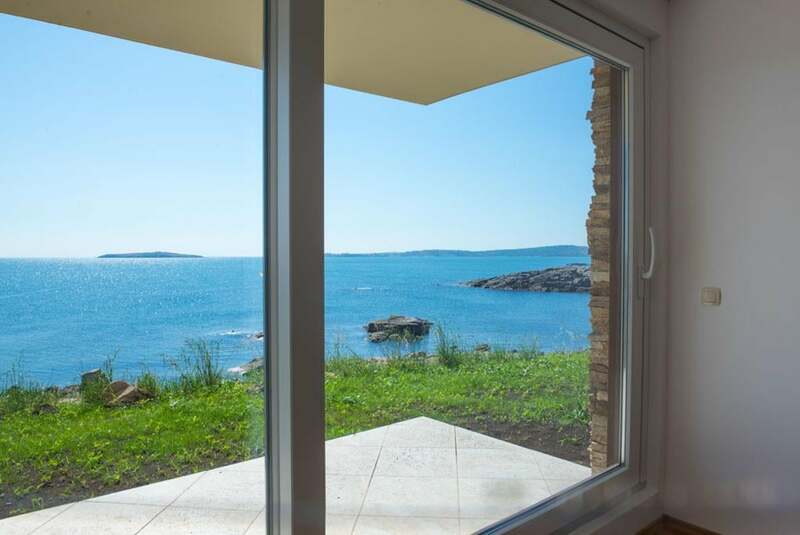 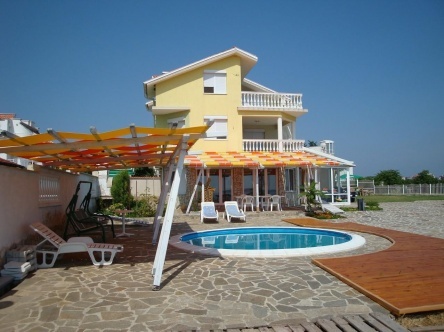 This is a small residential development with holiday apartments for sale. 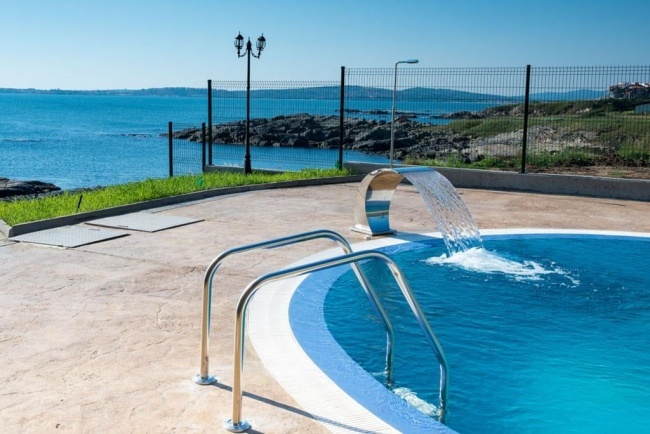 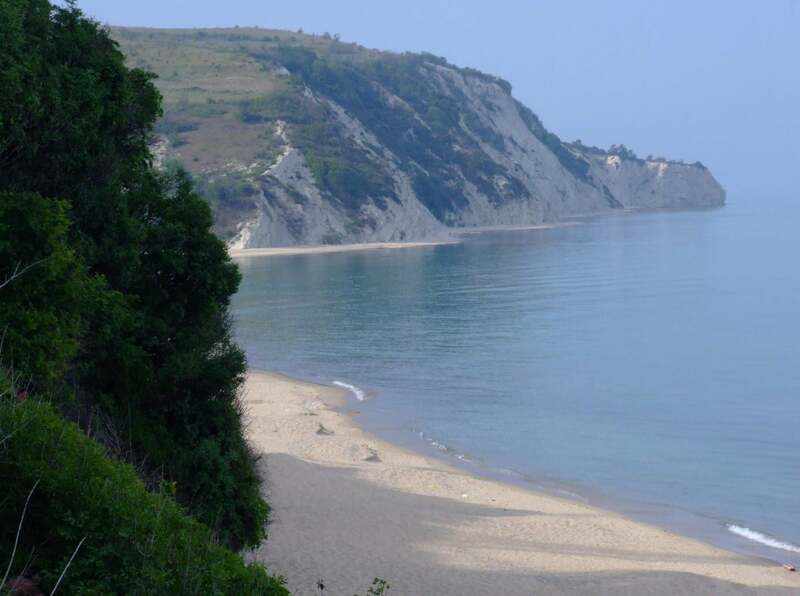 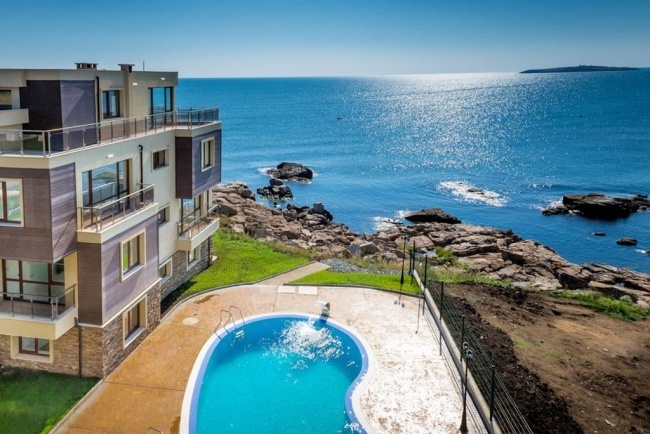 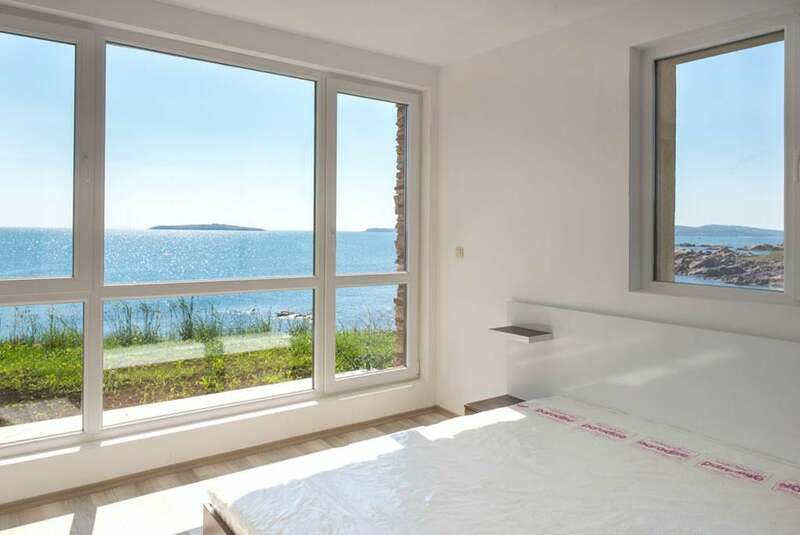 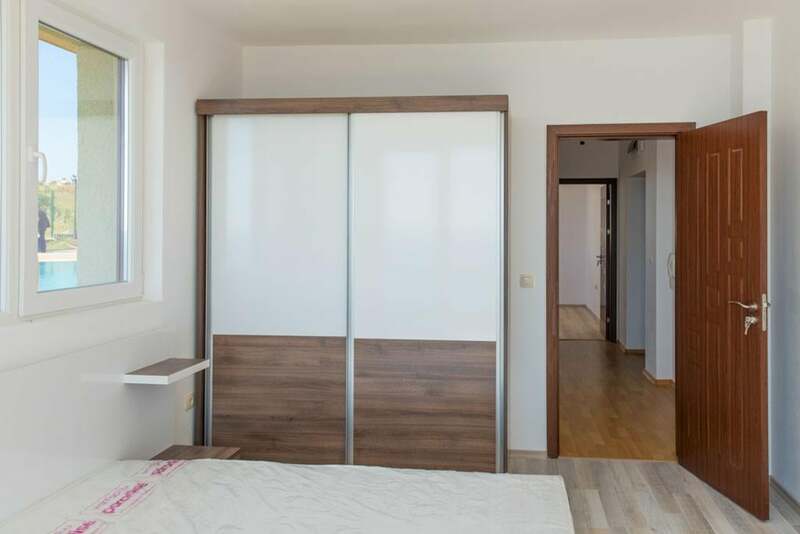 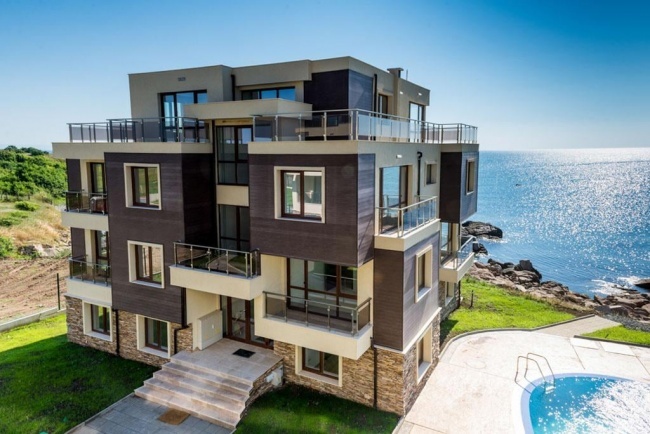 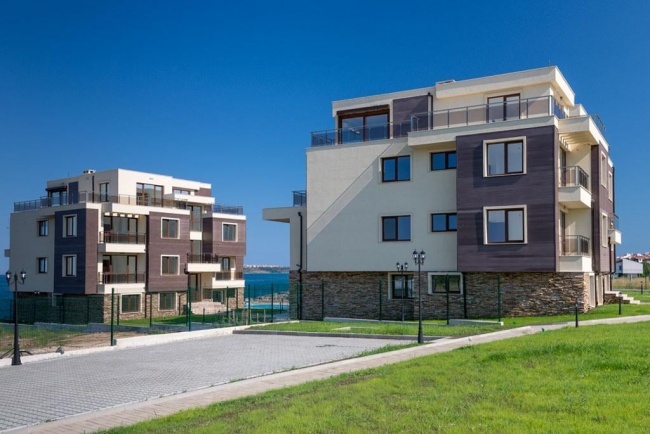 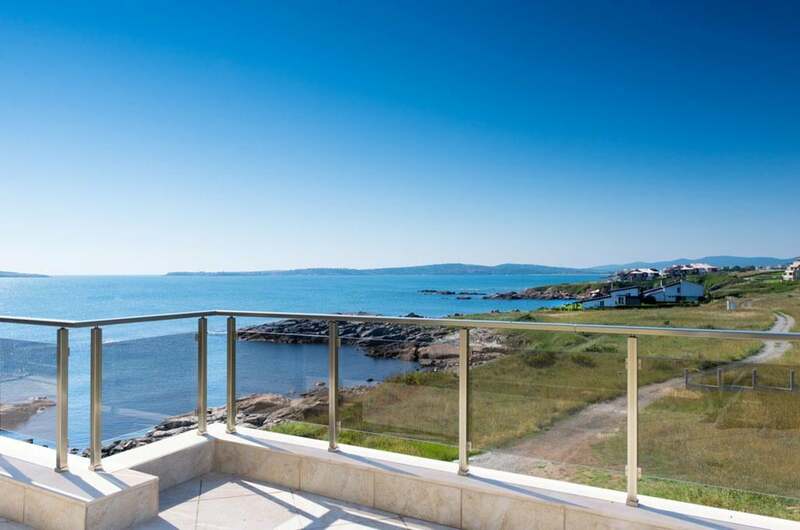 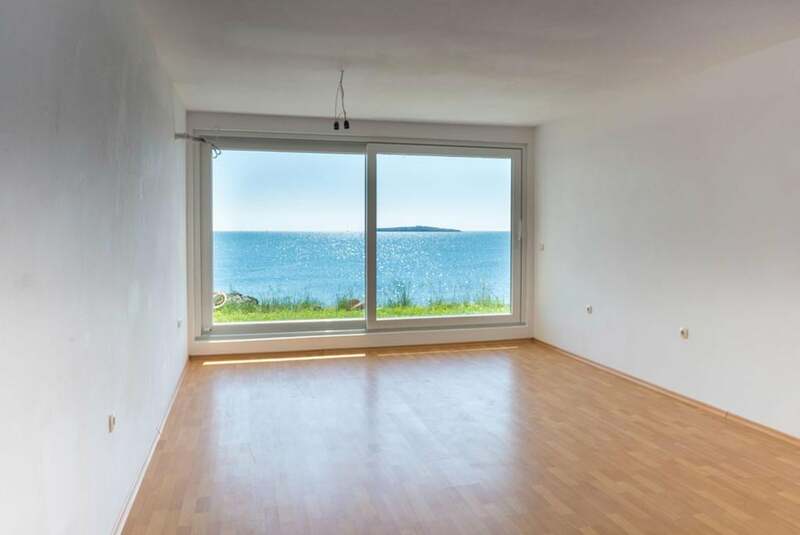 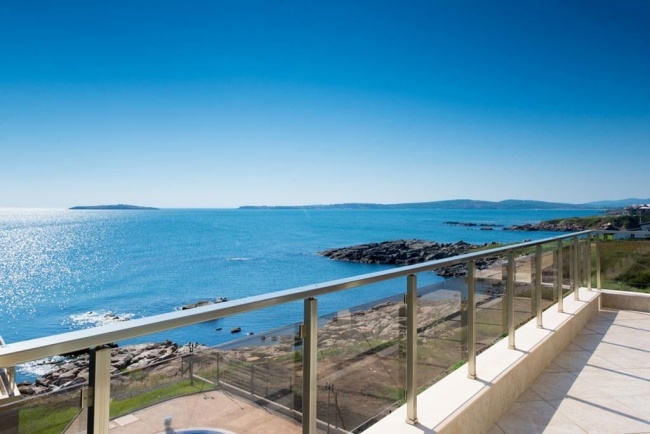 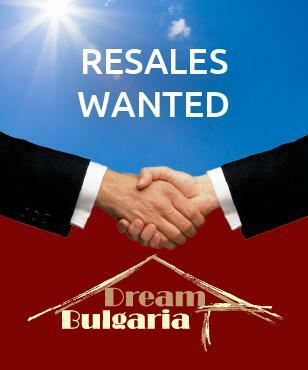 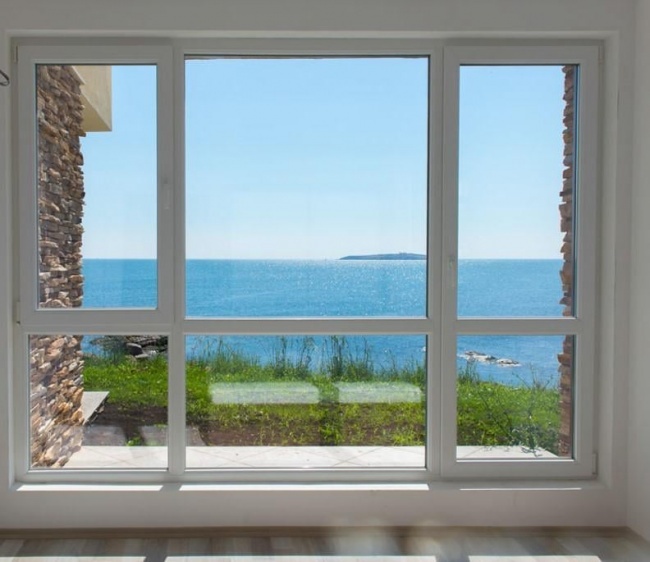 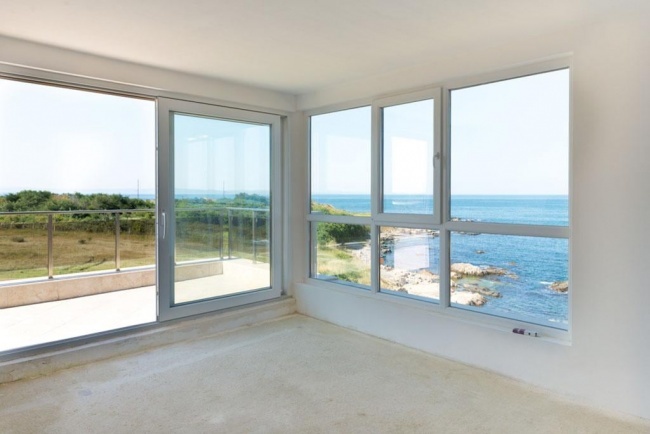 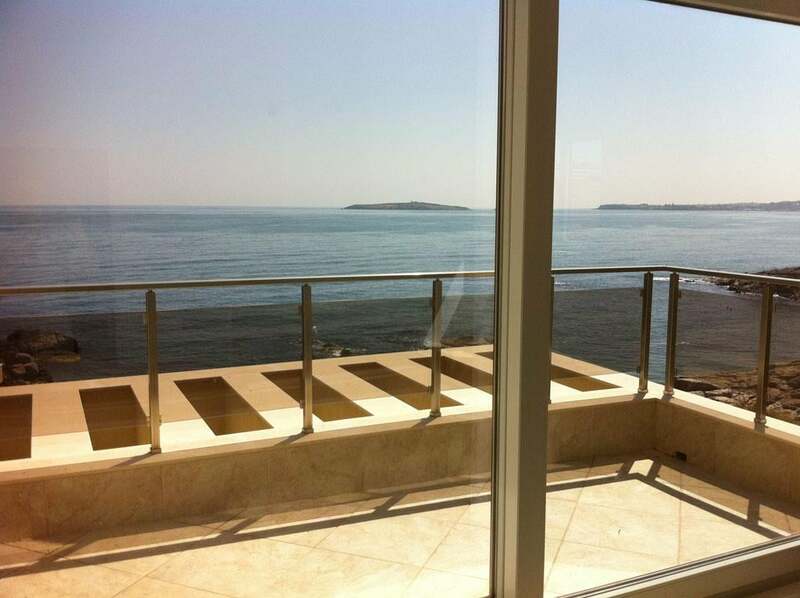 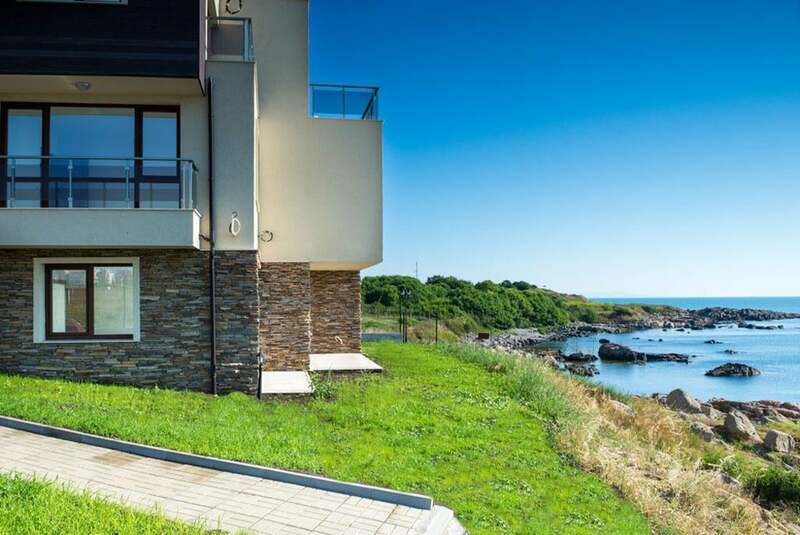 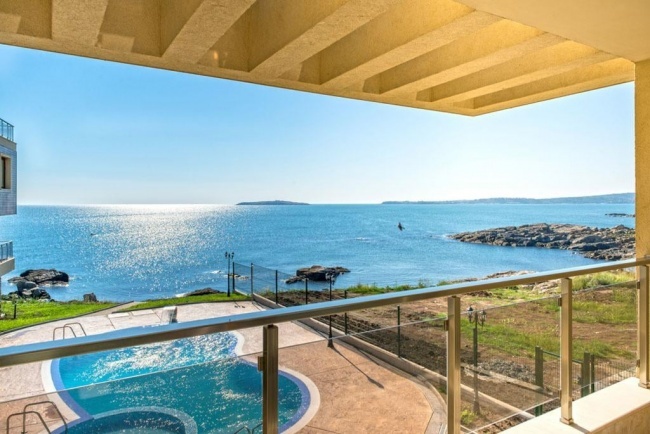 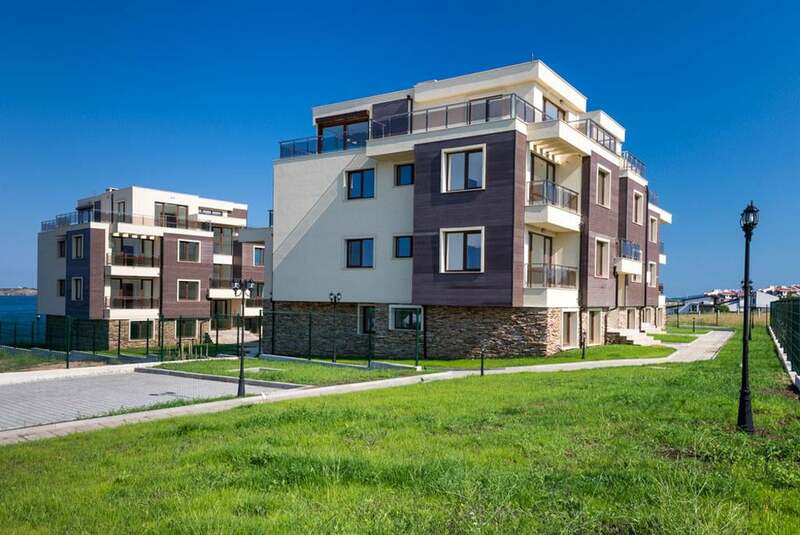 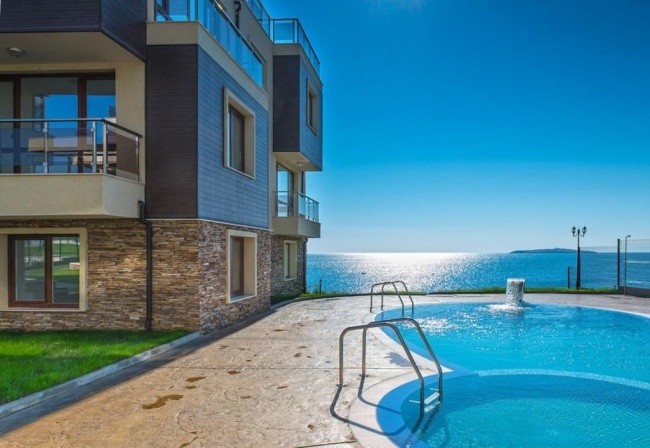 It has a truly unique location - on the very sea coast in front of a picturesque bay, near the ancient town of Sozopol and 30 km from Bourgas airport. 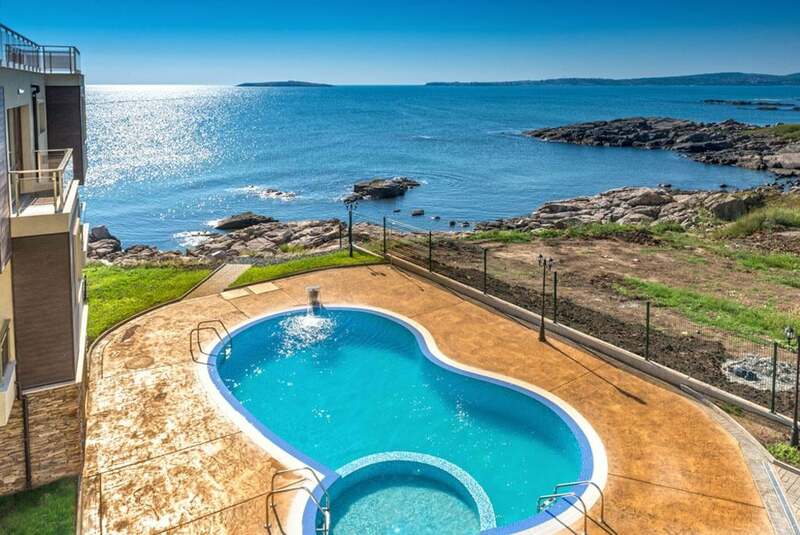 The sea water is crystal clear and this is the perfect place for lovers of scuba diving. 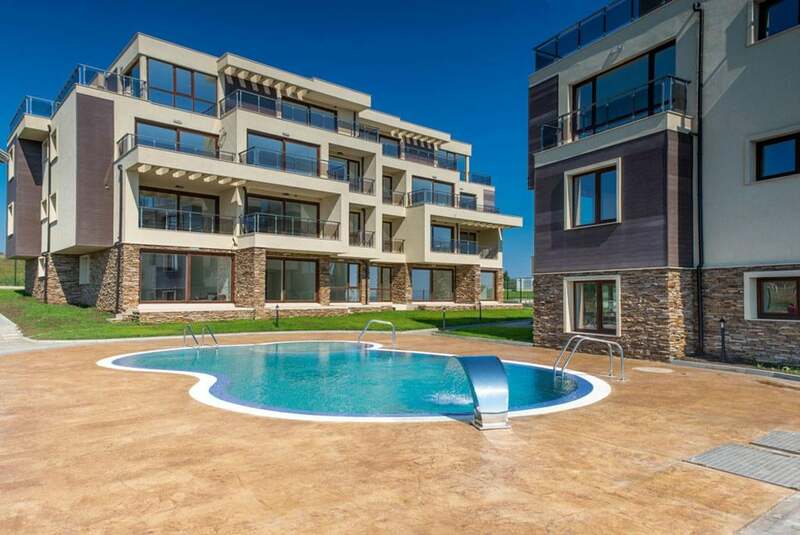 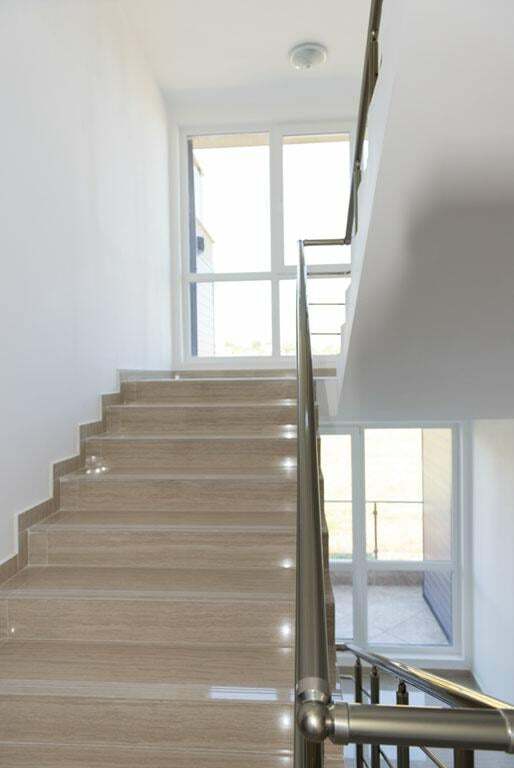 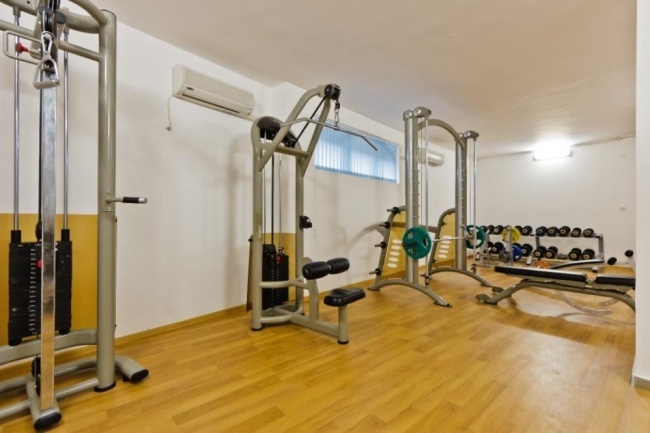 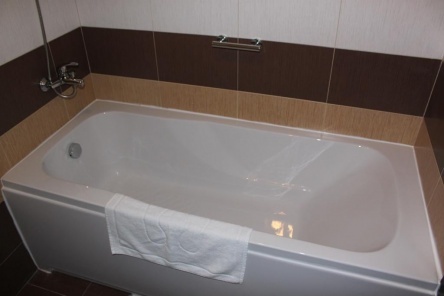 There are in total of three 4-storey buildings; Facilities include swimming pool for adults and children, parking spaces, 24/7 security and maintenance.